Sooo I fixed some things in almost every hud, mostly the scoreboard values that were really off and other bugs I found while using them. Fixed for yahud 5md and cymk, I'm pretty sure that some others huds got this problem as well, I'll check. HypnotizeFixed for yahud 5md and cymk, I'm pretty sure that some others huds got this problem as well, I'll check. purevermin HypnotizeFixed for yahud 5md and cymk, I'm pretty sure that some others huds got this problem as well, I'll check. Actually the chat problem should be fixed for Bast,OLX,Hudas,Vabe and Yahud FL/M-X/Old. If there are other huds with the same problem that I missed let me know! Old yA_HUD has a problem where the setup timer is underneath the word "SETUP". When you find an item with FlameHud, it looks extremely fucked up. SwennOld yA_HUD has a problem where the setup timer is underneath the word "SETUP". HashtagBasedWhen you find an item with FlameHud, it looks extremely fucked up. Already fixed that some time ago. can you update 1shot hud? Are u going to update any more huds hypnotize? If no that's fine, thanks for your work. cancerAre u going to update any more huds hypnotize? If no that's fine, thanks for your work. Yeah I was really busy the last week, but ye I can do more when I have time/nothing better to do. I started to update 1shot and broesel crsp since I would like to use them as well, will post both shortly! I'll do it when I'm done with the huds I am currenlty working on. Edit: I also fixed the notification button for yahud cymk,5md,mx. 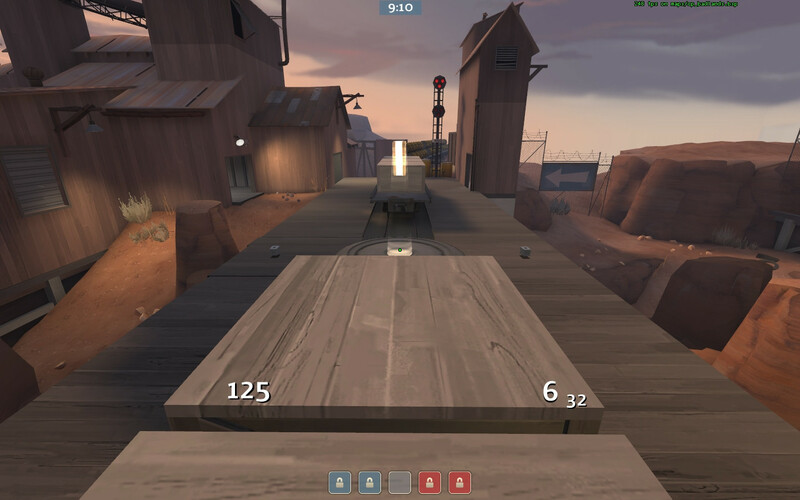 can you update old TF2HUD+? ^ from his video... you can go on his steam group and download the new version. 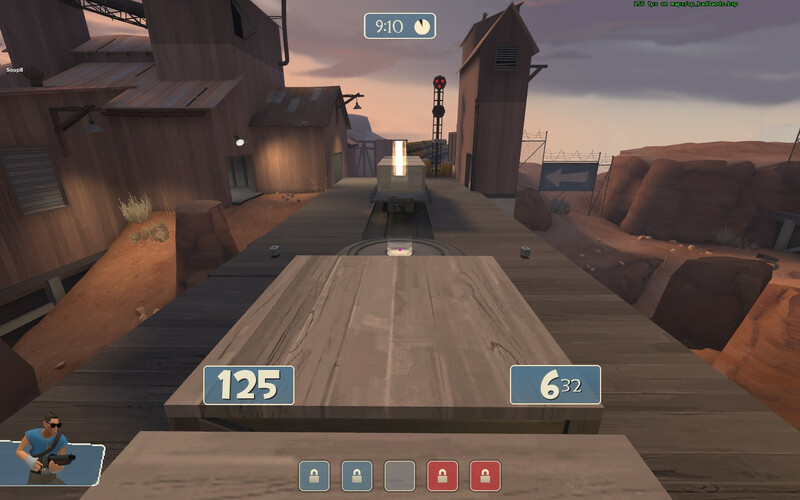 l0nelychancan you update old TF2HUD+? I can't add any more huds in the frist post due to charact limit. So from now on I'll add the new ones here instead! Feel free to report any hud bug you find here! [i]I can't add any more huds in the frist post due to charact limit. 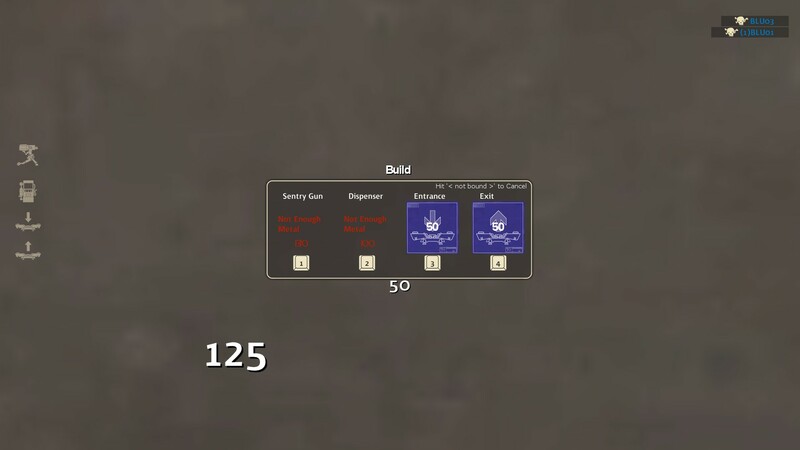 Could you possibly update this hud? and could this be ran on 1280x720 instead of 1920x1080?